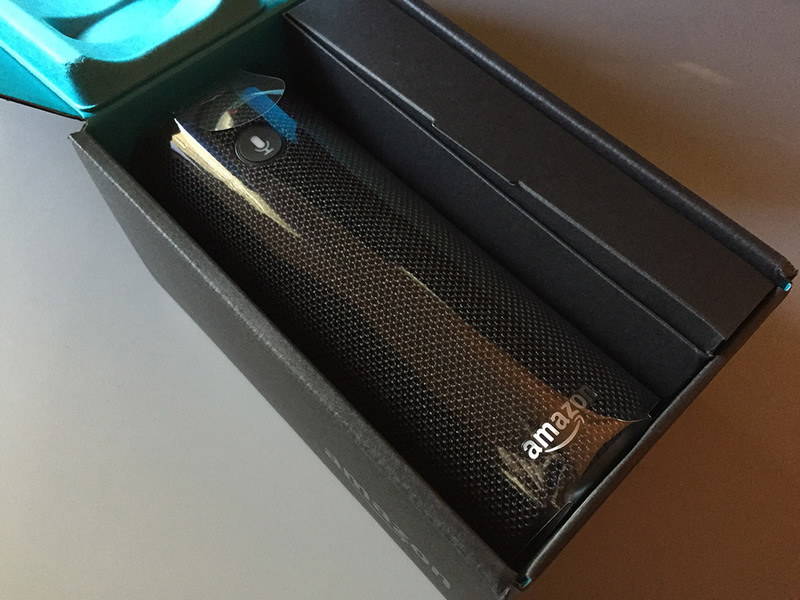 Amazon Echo remote is coming back May 1st, 2016! 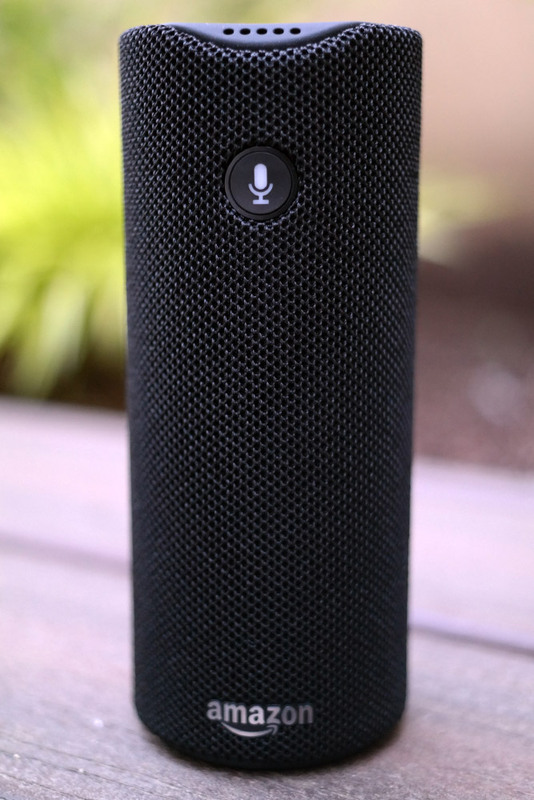 The Amazon Echo remote is coming back in May! Woohoo! 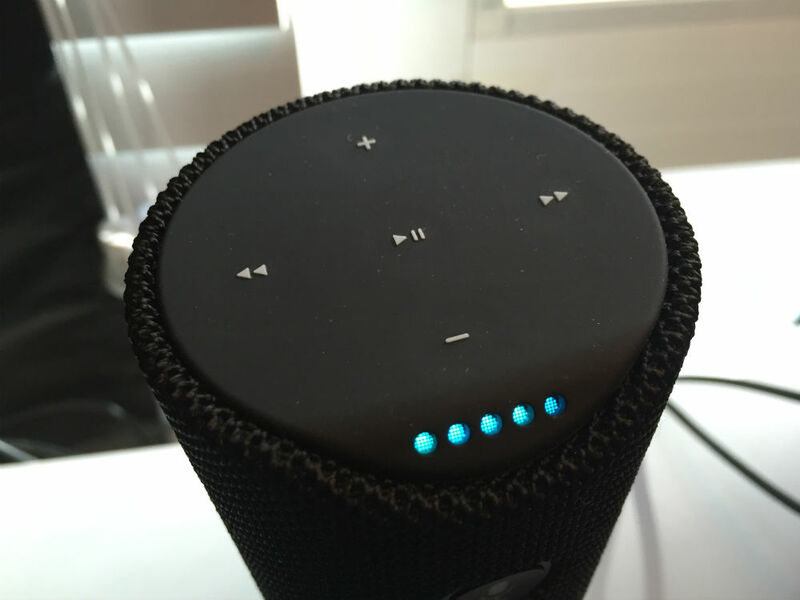 The Echo remote is awesome, especially if you use your Echo for playing music. It’s much easier to press up/down next song/previous song or pause on a remote than it is to speak the verbal command equivalent. The little magnetic holder makes it easy to keep it on your bed frame or desk or wherever it sticks. It’s also great for trolling people (run into the bathroom with it, whisper “Simon says, ‘You are a poopy head'” into it and Alexa will repeat it for whomever is sitting near the Echo). Okay, more seriously, it’s great for issuing commands quietly without having to yell across the room. Clearly everyone else thought they were awesome, too, because Amazon ran out around the holiday season last year and never restocked (I checked constantly). In the meantime, people sold them on eBay for $100-$200. 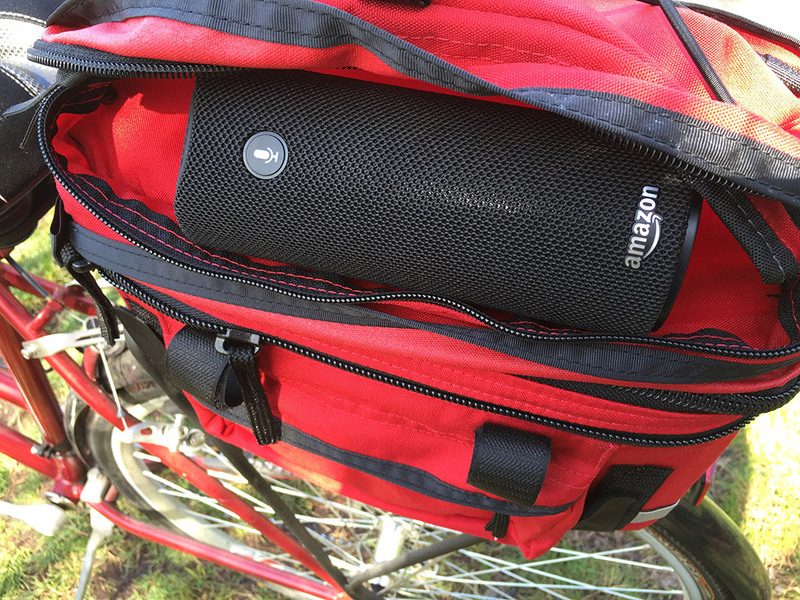 I now have a second Echo in my weekend place, and wow, do I wish I had a second remote to go with it – but I don’t $200 wish-I-had-a-second one. I actually considered eBaying mine while the selling was good, but I didn’t want to live without mine for an unknown amount of time (forever?!) while Amazon got its remote factory back up and running. That’s how good the remote is! 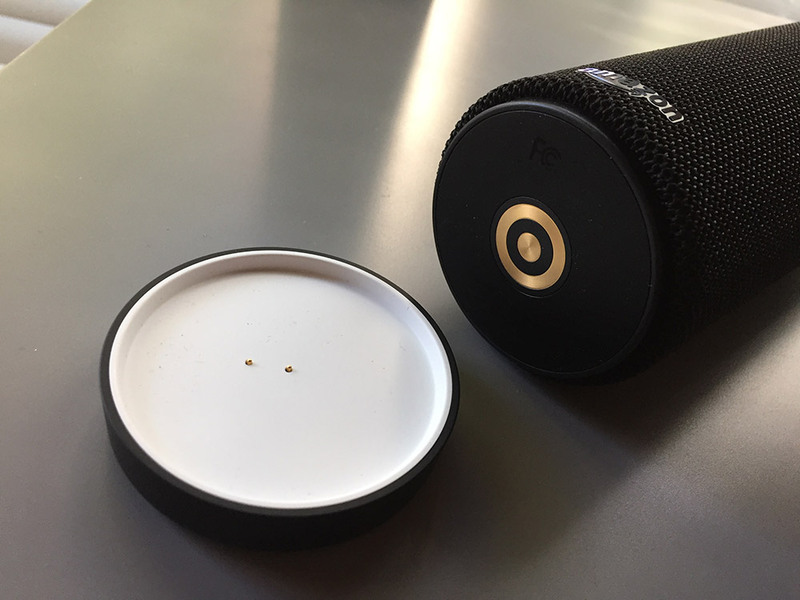 My remote gets a ton of use, and when its batteries died and it took me a week to replace them, I actually stopped using my Echo for music because it was such a hassle to interact with the music player using voice alone. The remote doesn’t seem to have changed at all from its 2015 version. It’s a good little device the way it is, but many of us wish you could pair multiple remotes with a single Echo. Given the “over the air” updateability of the Echo, though, perhaps this could change someday without having to upgrade hardware. 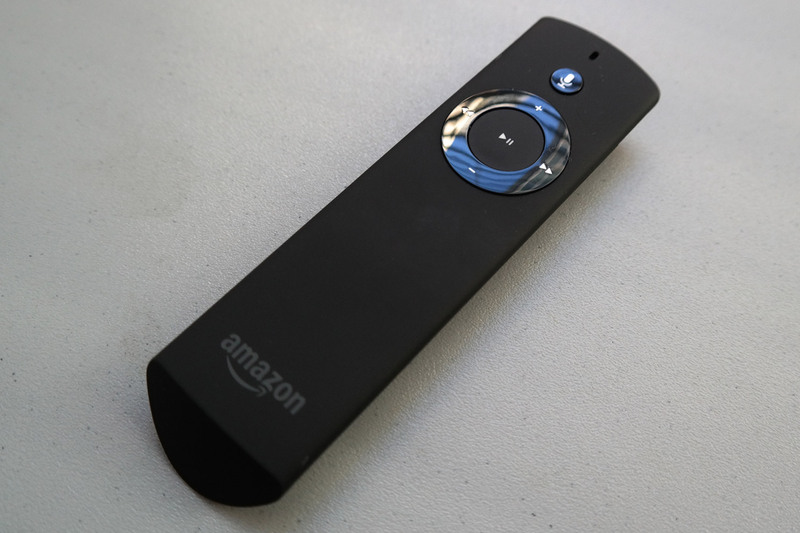 So there’s the big news for this weekend: Echo remotes are coming back in May! That’s less than 2 months. You’ve made it this long without one, you can make it another 6 weeks. But given how popular they were before, and how much people were willing to pay for them on eBay once Amazon’s remote production went on hiatus, I’d strongly suggest preordering yours right now. As my Amazon Echo turns 3 months old, certain commands have bubbled up to the surface and become routine parts of my day. These are my favorites Echo commands (and what they do). 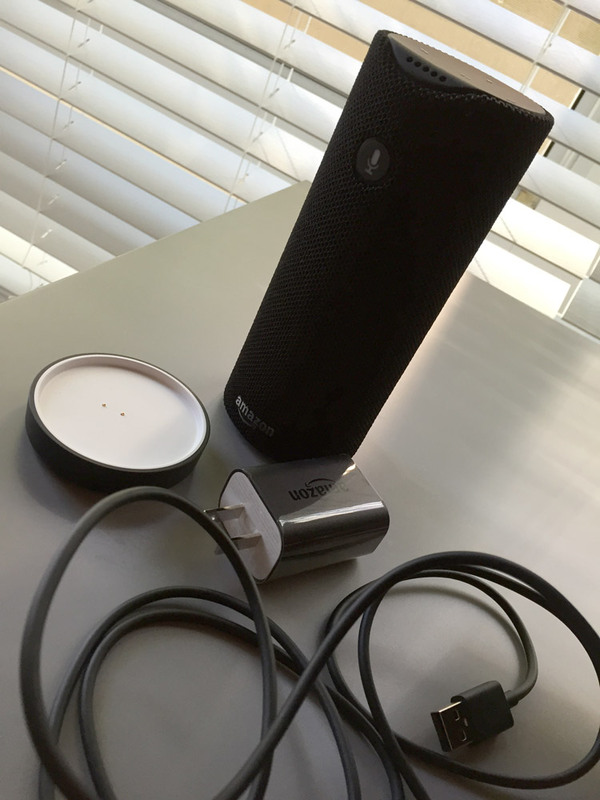 Alexa turns my Philips Hue lights on and off by request – see my Hue review here. Useful for numerous things including, but not limited to: cooking, laundry, hair dyeing, calling Mom in X minutes, and time-boxing tasks. Particularly useful since there’s no clock displayed. I listen to this playlist as I fall asleep every night. I had to first create and populate the playlist in Amazon Music, but it after I set it up it was instantly available for my Amazon Echo to find by name and play from. Sounds silly since I’m usually facing a phone or a computer, but in the middle of the night I’ve used this as the laziest timepiece ever. Activates another IFTTT recipe I created that calls my phone. Of course, there’s tons more you can do with an Echo (see my more detailed review here), these are just the phrases I tend to use over and over.